On 4 April 2019, Maersk Supply Service signed a contract with Eniram, a Wartsila company, to install an Energy Advisory System on its vessels. The system will use high-quality data to optimise operations and save fuel in real time, lowering the company’s carbon footprint and fuel costs for customers. 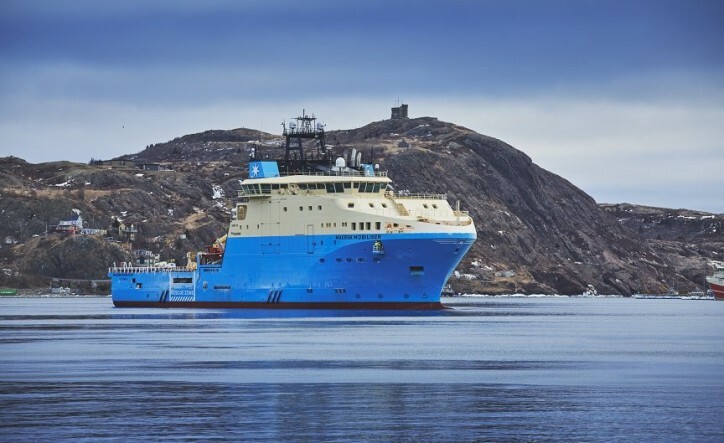 Proof of concept will be carried out on two Maersk Supply Service’s vessels: one M-class Anchor Handling Tug Supply Vessel (AHTS) and one I-class Subsea Support Vessel (SSV). After initial testing, the company plans to roll out the Energy Advisory System to four additional vessels, with long term goal of installation across the entire fleet. Installations of the Energy Advisory System is just one of several initiatives the company has undertaken in an effort to reach its initial target of 5% reduction in fuel consumption by 2020. “As a responsible vessel operator with an obligation to our customers and the environment, energy efficiency is at the top of our agenda. We are excited to officially enter this partnership with Wartsila to begin the pilot of the Energy Advisory System. This advanced technology will enable us to be smarter and more agile in our fuel reduction efforts. It is a major milestone for our energy efficiency journey which will have significant benefits for the environment and our customers,” says Chief Operating Officer Claus Bachmann.